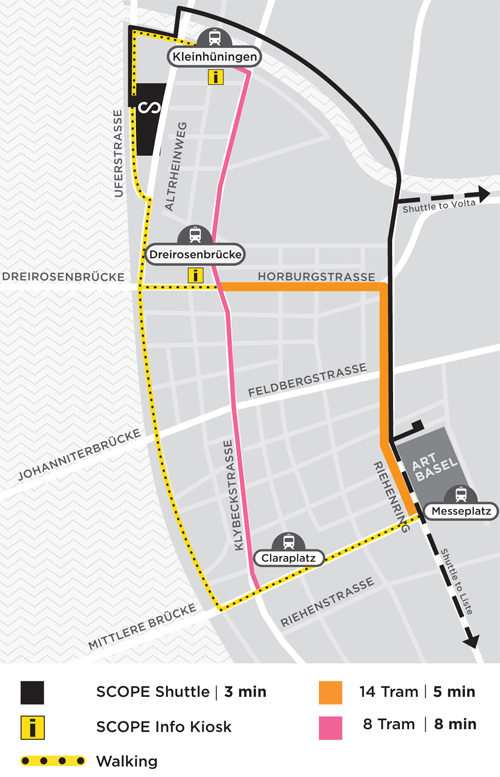 By presidential mandate from Basel-Stadt, SCOPE has been chosen to inaugurate the city’s new Arts District on the Rhine. 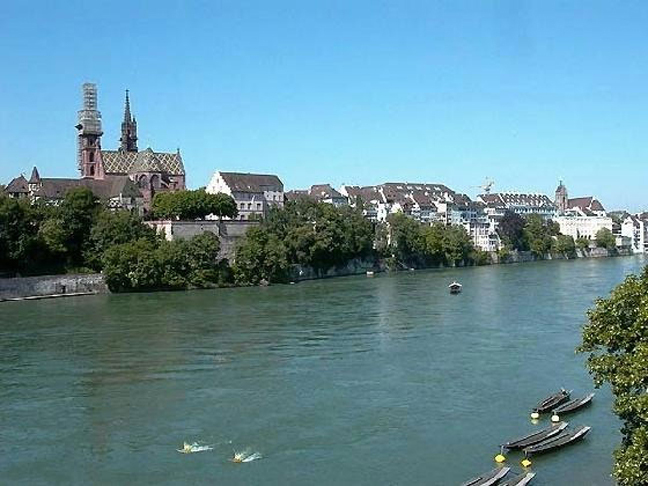 With unprecedented political support and marketing power from the City of Basel, SCOPE is the anchor of a focused arts initiative. Spearheading a series of art, music and design events spanning several months, SCOPE will culturally engineer what is earmarked to be Basel’s highest worth real estate. 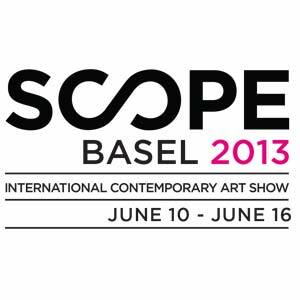 Featuring 80 international Exhibitors and Breeder Program galleries, SCOPE Basel 2013 will provide an extraordinary opportunity for visitors to experience a view of the contemporary art market available nowhere else. Attendees to SCOPE Basel are a serious and dedicated group of collectors, press, museum professionals and art enthusiasts whose impact on the cultural landscape is of inestimable importance. 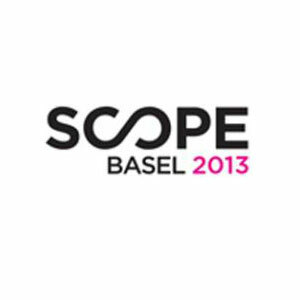 SCOPE Basel 2013 opens to Press and VIP’s on Tuesday, June 11, with the First View benefit from 1pm – 9pm; the fair will run June 12 -16, 2013.